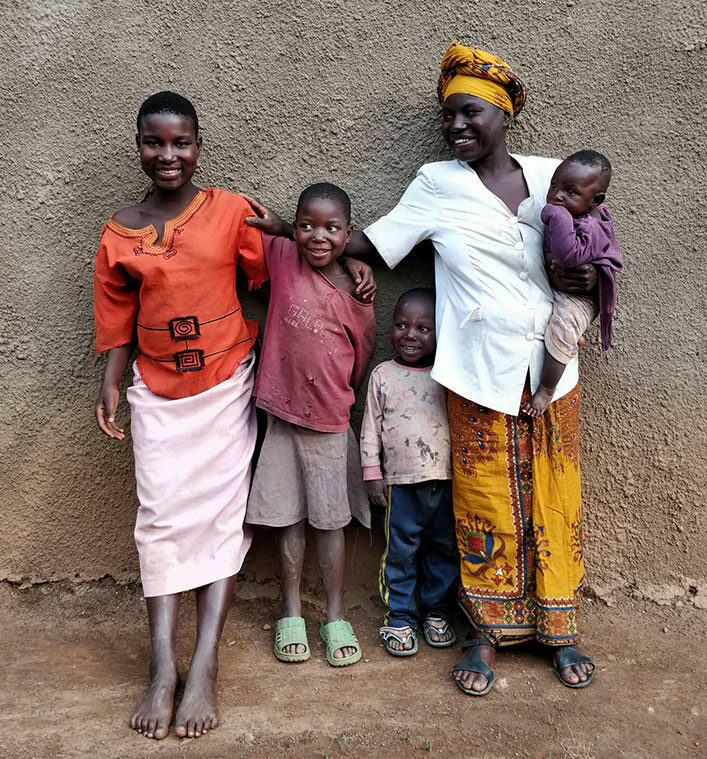 When Rousse’s parents were forced out of their home during the violence in Rwanda in 1994, they grabbed what they could and fled across the border into what is now the Democratic Republic of Congo (the DRC). They hoped to escape war-torn Rwanda and find a safer place to live. However, this was not to be — they became just two of the almost 2 million Rwandan refugees seeking refuge from the genocide. 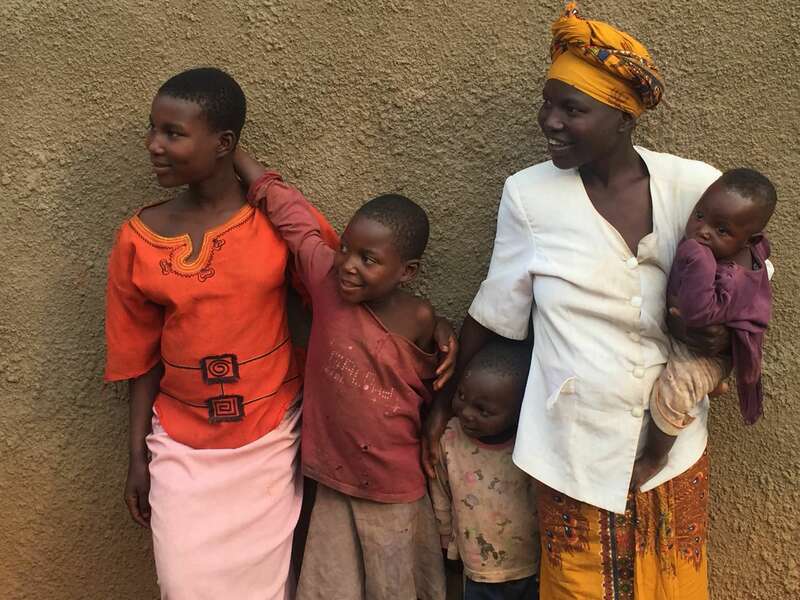 The couple were held in a refugee camp for several years but eventually were able to leave and build themselves a home in a village near Goma. Rousse’s mother worked the land near their house, whilst her father was employed as a handyman. They were able to make a life for themselves and eventually had three children, Rousse, Sabato and Celestin. However, the DRC was to face its own problems and the family once again began to hear rumours of rebellion and violence from neighbouring villages. 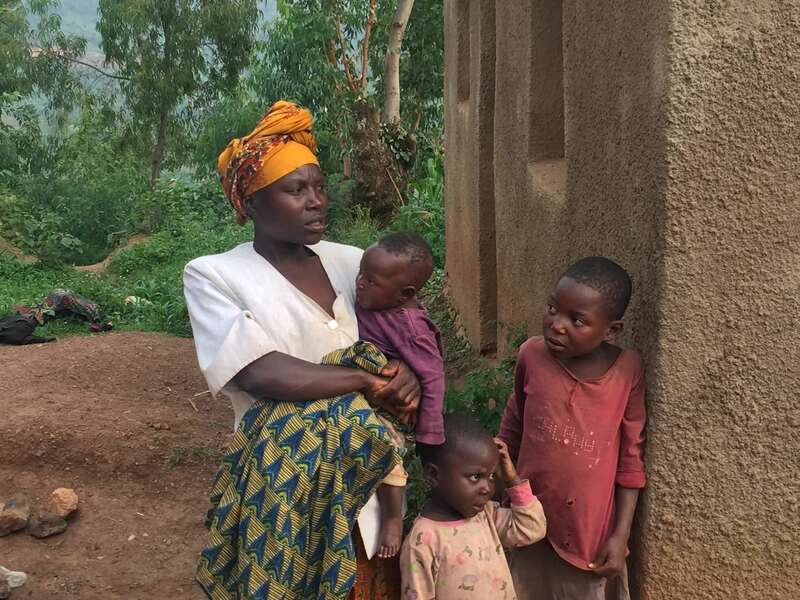 Many other Rwandans returned to Rwanda but, remembering the horrors they had seen in their home country, Rousse’s family chose to remain in the DRC and attempt to weather the storm. On Rousse’s first day of school, the family found their neighbour's house burning to the ground. Fearing the worst, the family tried returned to Rwanda, once again leaving behind their home and possessions. The family of five spent the next five years in a border camp between the two countries. They didn’t have the documentation to enter Rwanda, so were held at the camp until they could prove that they were Rwandan nationals. Although the authorities tried to ensure that there was enough food for everyone in the camp, this wasn’t always the case. In desperation, Rousse’s father returned to the DRC, hoping to earn some more money. He never returned. In January 2018, Rousse’s family were allowed to leave the camp and enter Rwanda. Their old family home had been looted but they were able to find a place to live nearby. School fees were too expensive for Rousse’s mother; instead all of the children would work in the fields with their mother. 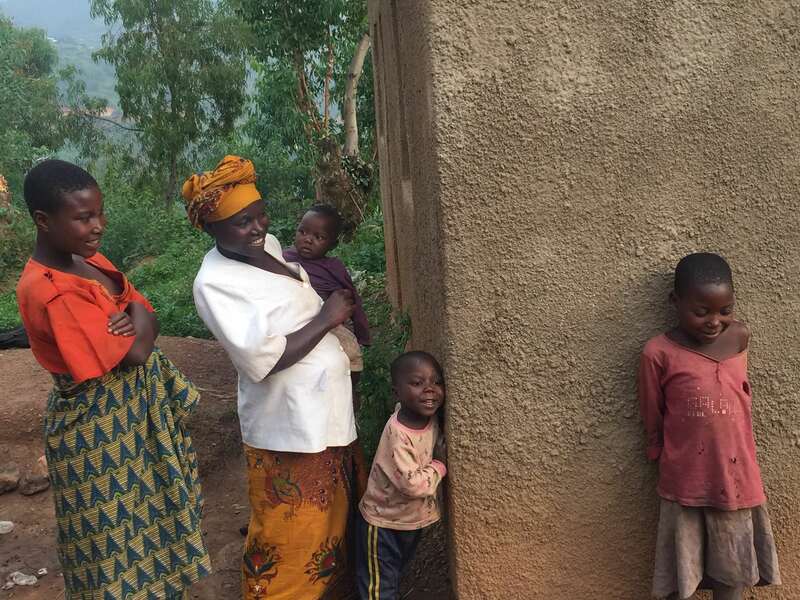 Children of Rwanda was introduced to Rousse’s family through our connections in their village. We met with the family and will pay for both primary and secondary education for the two oldest children. When Celestin is old enough, he too will receive an education paid for by Children of Rwanda. The family’s healthcare will also be covered, making sure that an illness will not send the family into crippling debt. It has been difficult for Rousse and her family, and there are hundreds of other families in the same situation. We work directly with local schools and health centres to create an efficient and scalable system of getting in-need children back to school, but we can’t do it alone! 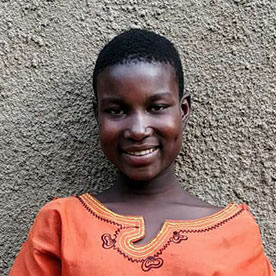 It costs just £10.50 for a year of primary education in Rwanda, please donate today to help us reach more children like Rousse and ensure that they can pursue a brighter future.